Announcing: The Ultimate Guide to Getting Started with Lyft! That won’t happen when you e-mail me and anyone who’s ever e-mailed me will be able to tell you that not only will I respond as soon as possible, but I’ll also do my best to give you really good information. And since I get so many questions from newbie drivers, I decided to create this guide that will answer any question you may have about driving for Lyft. I know when I was first getting started as a driver, there was not a lot of information out there and what I could find was very lacking in detail and accuracy. This comprehensive guide will walk you through everything from getting your sign-up bonus to your first week out on the road. And there’s really probably no better time than right now to sign up with Lyft since they’re currently offering bonuses up to $750 depending on your city! We tried to source all of the most common questions, concerns and information that you need to know. 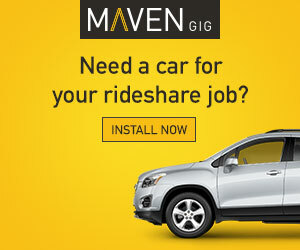 This guide is obviously great for brand new rideshare drivers but if you’re thinking about driving for Lyft at all, then this guide is exactly what you need. And if you’re wondering about our Uber guide, it’s on the way! 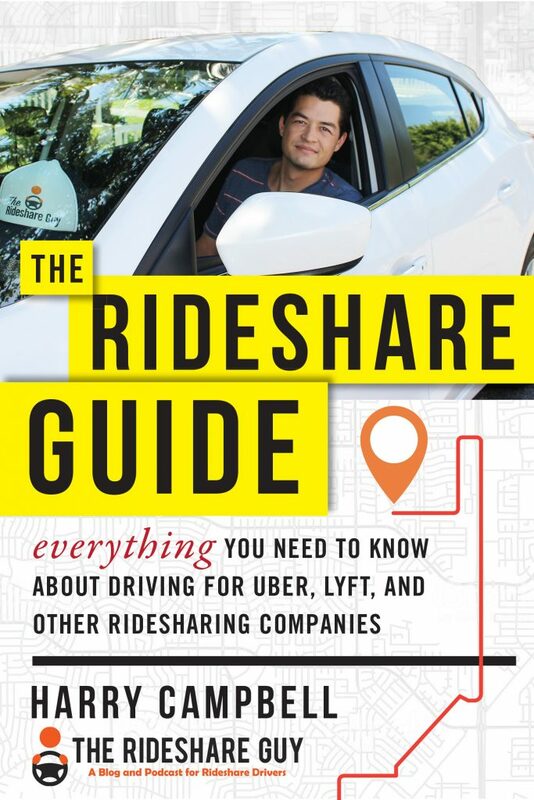 I worked extensively on this guide with our resident Lyft driver, Christian Perea, who has several thousand hours behind the wheel of a vehicle in driver mode, with tons of experience driving in multiple markets. The information used is gleamed from the deepest parts of Lyft’s website and peppered in with special knowledge from experienced Lyft Mentors, Recruiters, HQ personnel and more. All of the information was meticulously selected and researched in order to answer whichever stage of the process you are in while applying to drive. It also cuts out the noise of Lyft’s marketing department in order to give you actionable information and to give you the real scoop. If you’re already an e-mail subscriber, great! Please click here to download the guide. If you’re not an e-mail subscriber, go ahead and click here to opt in to our e-mail list and once you confirm your subscription, we’ll e-mail you a free PDF copy of the guide! The Guide will cover everything from collecting a sign-on bonus to passing your Mentor Session and Welcome Ride. 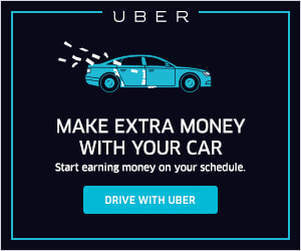 It will even give you tips for earning the most money for your first few days of driving. And it ends with providing strategies to make far more than an average driver. If you’re ready to sign up with Lyft, please click here to use our affiliate link and help support the site. Lyft is currently offering new driver bonuses of up to $750 depending on your city so now is a great time to sign up! 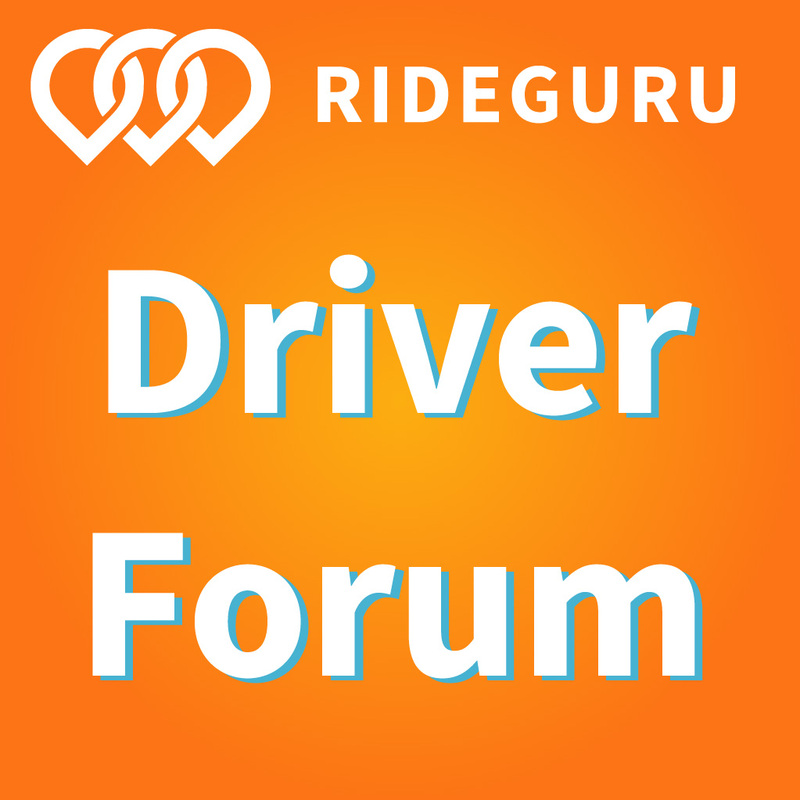 Have any questions about what the guide covers or what it’s like to be a new driver? Ask away in the comments section below!